The top female acting award is up next and we’ve got some interesting contenders: a woman in an interracial relationship in the 50’s, the “world’s worst opera singer”, a First Lady, an aspiring Hollywood actress and a ruthless business woman who falls victim to sexual assault. Who takes the Academy award for best actress? We have our say. Isabelle Huppert is an excellent actress and I’m glad the Academy is finally taking notice of her. In Elle, she took the role and completely made it her own – she shown tenacity, vulnerability and pain – in a way I don’t remember seeing onscreen before. I cannot describe just how complex this character is but I’ll try: vulnerable, formidable, indifferent, sultry, terrified, loving, rinse, repeat. Phenomenal range. Totally deserving of best actress. Isabelle Huppert, take a bow. I have the strangest interest in First Ladies because of their very professional job of being someone’s wife and the interesting personas they seem to create for themselves. 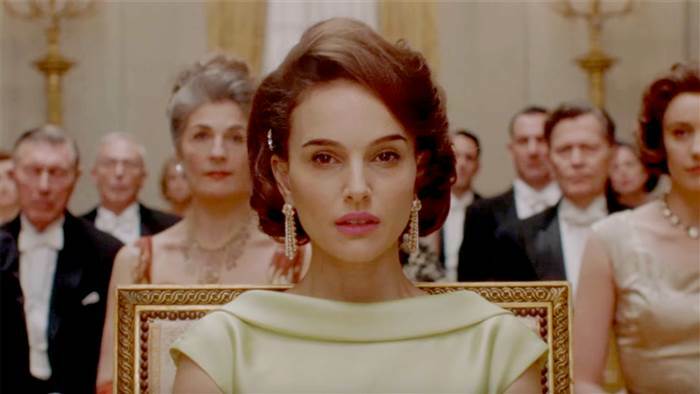 This was one of the movies I was most looking forward to seeing and Natalie Portman did not disappoint. Her portrayal of the grieving widow is so beautiful and it leaves you intrigued at the complexity of a First Lady usually only known as a style influencer. I had originally placed Emma Stone as my prediction for this category simply because she delivers a stunning performance (But also kinda because I hadn’t seen any of the other films in this category yet). 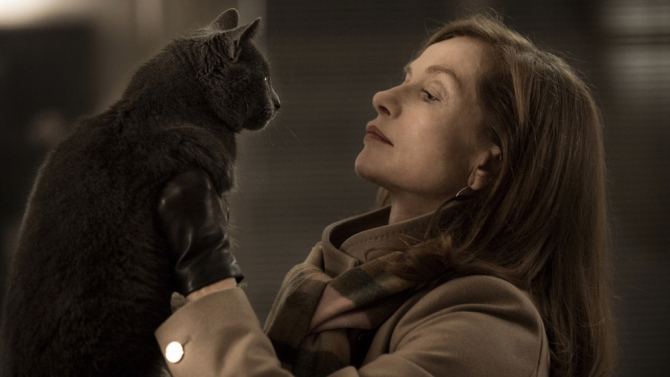 Then I saw Elle, and all I can say is that the best actress award is Isabelle Huppert’s to lose. She delivers a performance where she walks that line between formidable, vulnerable and psychopathic. Yeah. It’s nuts. I also absolutely loved how French the film was. Whatever that means. A star on the rise and she really made a mark in Birdman. Unfortunate to fall short in that year, she really did comeback and in a big way. And here’s the crazy part, this role was comfortable for her. Not to say she doesn’t have to try but look at it like Meryl Streep when she takes on a role or Beyonce takes the stage – they’re comfortable. This is definitely Emma Stone’s year! In many ways this performance was better than any this year and even better than her role as Nina in Black Swan. Its such a delight to watch not only an incredible actress do her thing but one of my favourites. I was so afraid of being bias towards Natalie but I refuse to allow any of the other actresses be given this coveted best actress award for mediocre performances. What is your prediction for Best actress? You can follow BTG Lifestyle on Twitter @btglifestyle and click here and LIKE us on Facebook. Subscribe to theBTG Lifestyle blog for updates, and email us at [email protected] if you have feedback, or would like to collaborate with us.